No matter how careful you are, it happens. You’re pumping gas and spill some on your clothing or shoes. Or you’re transporting gasoline back home to fill up the lawn mower and it spills in your car. To get rid of that smell, you’ll need to do much more than mask it with a sweetly scented spray. 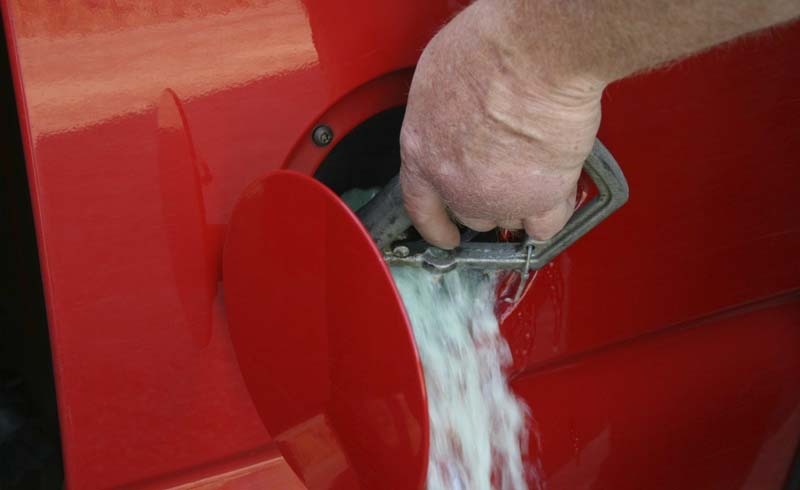 Here’s how to get rid of gasoline smell, once and for all. 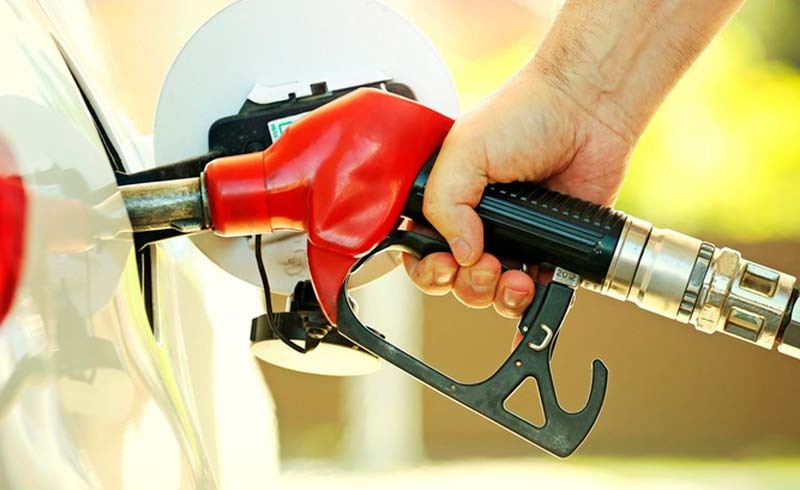 If you spill gasoline in your car, Bill Gatton Acura, a Johnson City, Tennessee car dealership, says you need to act quickly. First, soak up the gas with old towels or clean rags as quickly as possible. Then, use a mixture of equal parts baking soda, white vinegar and hot water to neutralize the odor. Rub it in then wipe with a clean rag. If the smell lingers, car detailing experts say a few sprays of Febreze can help get rid of the smell. If you spill gasoline in the garage, use cat liter to absorb the liquid. The liter will also help combat the smell. Just let the liter soak up the gasoline for a couple hours, then sweep it up and discard it. Be sure to check with your city’s trash disposal rules to make sure the mixture can be placed in your trash bin. Keep a package of Briggs & Stratton Gas Off wipes in your car’s glove compartment. The wipes remove gasoline and diesel fuel odor and residue and are safe to use on your skin, along with plastic surfaces and auto upholstery. Since gasoline is highly flammable, if your clothing or shoes are heavily soaked, they should be discarded. If you have a small gas spill on clothing, try this trick: Let the clothing air dry for 24 hours, preferably outside. After 24 hours, if the clothing still has a strong gas smell, soak it in vinegar for an hour and let it air dry again. Once the item loses that strong gas smell, rub mild dish soap onto the stain and wash the gas-stained garments only (don’t wash anything else in the same load) on the hottest cycle possible. Hang the clean clothes to dry.